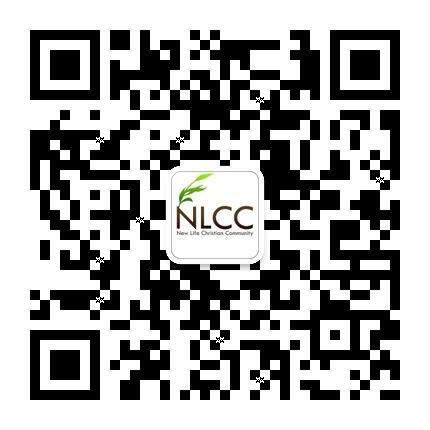 NLCC is excited to announce you can now find us on WeChat (Chinese only) and YouTube. We are also available on Facebook and our website. We invite you to subscribe to receive announcements on events, videos, sermons and more as an easy way for you to be up-to-date and also share information with your friends and family. Facebook – simply search “New Life Christian Community” and like the page to subscribe. WeChat – Using WeChat, click on the button Discover > Scan QR Code and scan the code below. You can also search by ID: NLCC_SA. YouTube – simply search “NLCC Adelaide” and click the subscribe button.